YAKUTSK, December 6. /TASS/. A new hotel was built in the Yakut village of Tomtor in the Oymyakon district, one of the coldest permanently inhabited settlements on Earth, the regional ministry for investment development and entrepreneurship told TASS on Wednesday. "The ministry supported the construction of a 14-room hotel," the ministry’s spokesman said. The new hotel will gave a warm garage, a sauna, Wi-Fi and other conveniences. "The hotel has already received its first guests," the spokesman said. 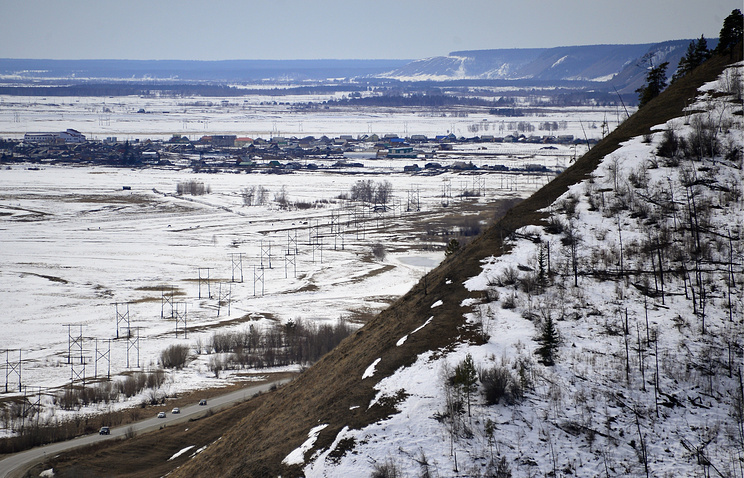 According to him, tourists coming to Oymyakon had to stay at private houses before the hotel’s opening. "Russian and foreign guests get submerged into the life and traditions of local ethnic groups. This is very interesting and captivating." However, the region will have to continue developing its tourist infrastructure. Yakutia’s authorities will keep looking for an investor for the construction of a three-star hotel in the Oymyakon district. In February 1933, a record low of minus 67.7 degrees Celsius was recorded at Oymyakon's weather station. This was the coldest officially recorded temperature in the Northern Hemisphere. The population of the Oymyakon district is 9,000 people.